Paul Wesley is well-known to fans of supernatural fiction for his role as Stefan in “The Vampire Diaries” which has seen the actor become one of the best-known actors in Hollywood. Throughout his career, Paul Wesley has looked to extend his work as an actor and for his many varied roles behind the camera; not only is Paul Wesley a well-known actor but he has also made his name as a producer and director on TV and for movies. Although he may be best-known for his role as Stefan in “The Vampire Diaries”, Wesley has also become known for his daring attitude to imploding the image his well-known TV character has created. On stage, Wesley has become a major part of many productions exploring some of the toughest experiences facing humans including the loss of a loved one in his role in the play, “Cal In Camo”; despite not having experienced any loss similar to that experienced by his character of Flynt, Paul Wesley has enjoyed the role and been acclaimed critically for his performance in the play. Paul Wesley has been exploring more than just his acting potential as he believes his work as a producer and director is also giving him another form of artistic freedom. The actor has directed an episode of “The Vampire Diaries” as he set out to add a further string to his bow as an artistic person. 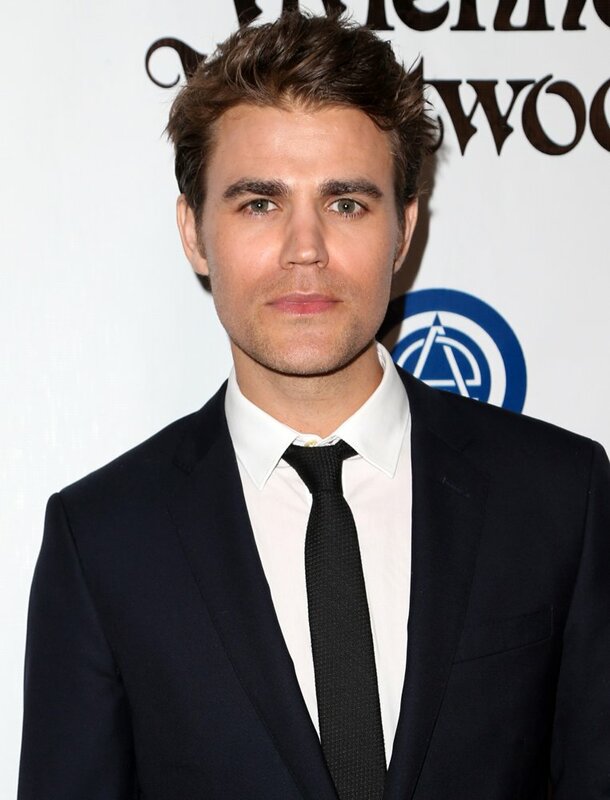 It is through his work as a producer that Paul Wesley is continuing to further his artistic ambitions which include his work on “Before I Disappear” which was based on the Oscar-winning short movie by actor-director Shawn Christensen.